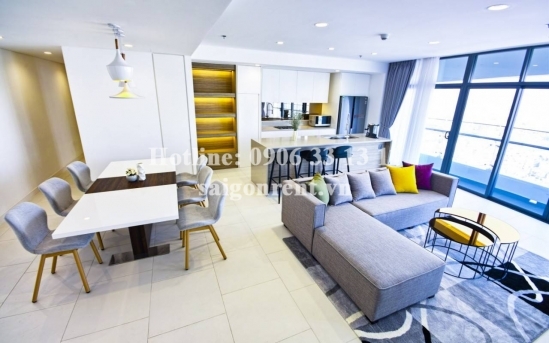 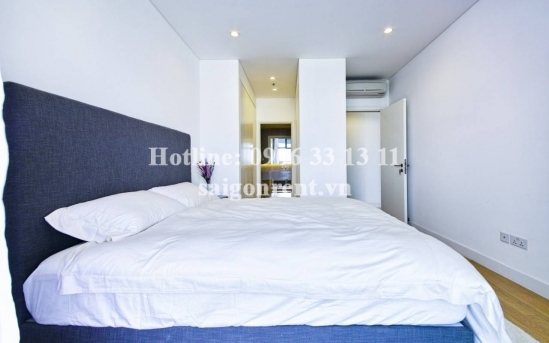 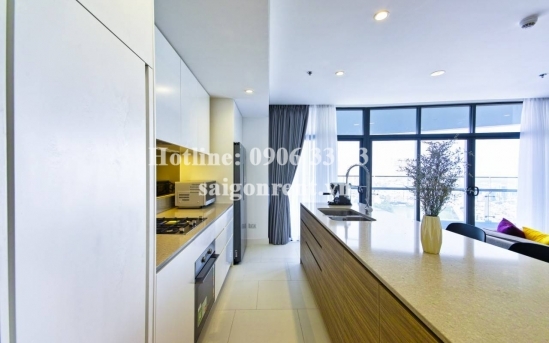 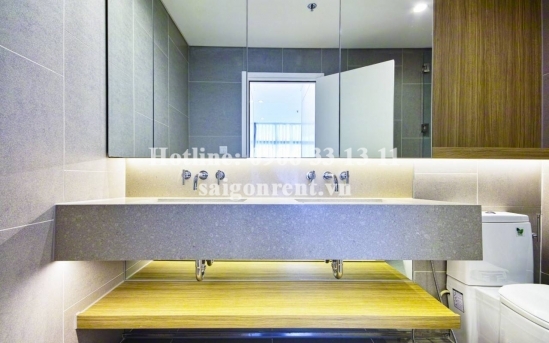 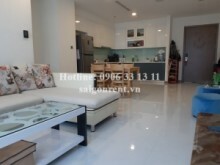 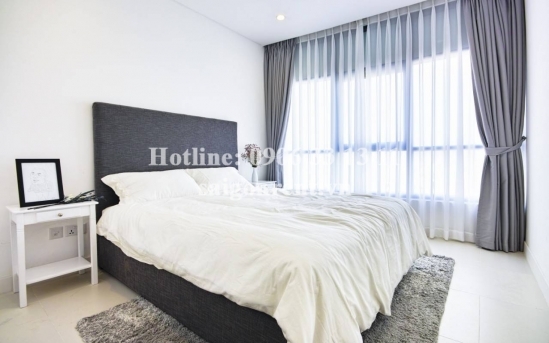 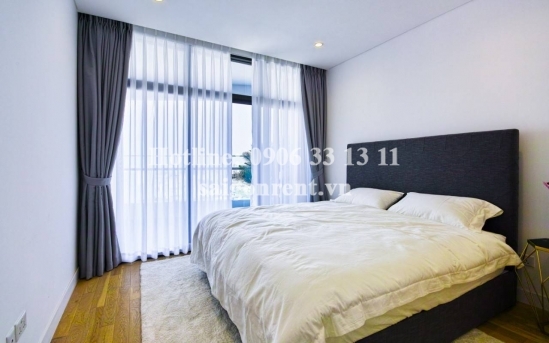 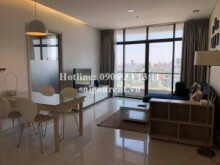 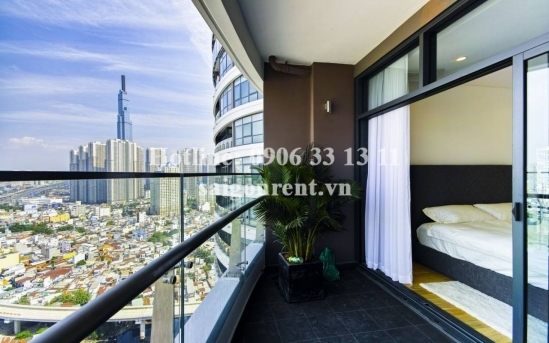 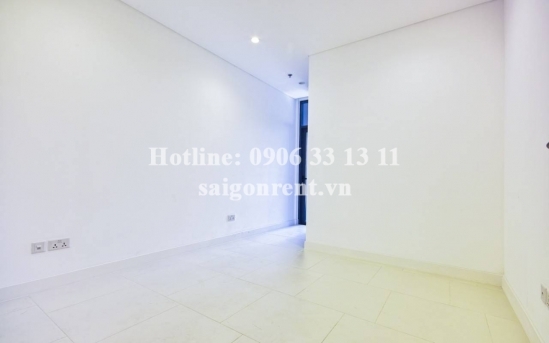 City Garden Building - Apartment 03 bedrooms on 26th floor for rent on Ngo Tat To street, Binh Thanh District - 145sqm - 2200 USD Thank you for finding out information on our products. 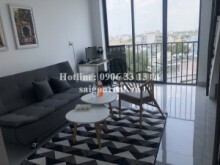 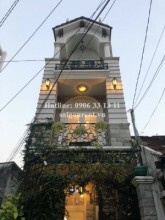 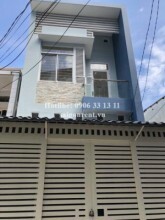 Apartment 03 bedrooms for rent in City Garden Building on Ngo Tat To street, Binh Thanh District, Next to District 1, just 5 mins drive to center district 1 and many utilities and foreigners living. 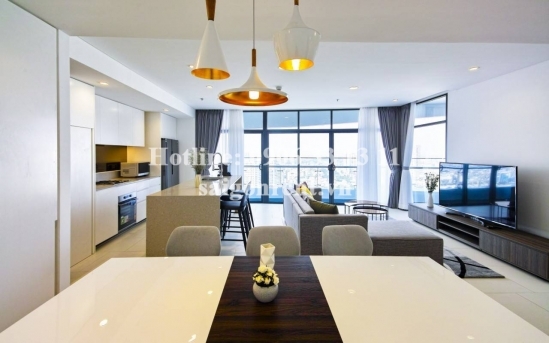 - 03 bedrooms, 02 bathrooms, large living room and kichen, big balcony and big window, 26th floor, nice view.